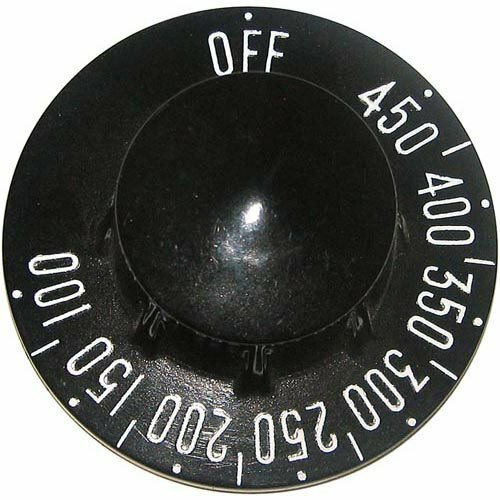 This All Points 22-1578 black thermostat knob is the perfect fit for your compatible braising pan. It has a temperature range from 100-450 and features easy to read white numbers. Use it to replace your broken or worn out knob with minimal downtime.